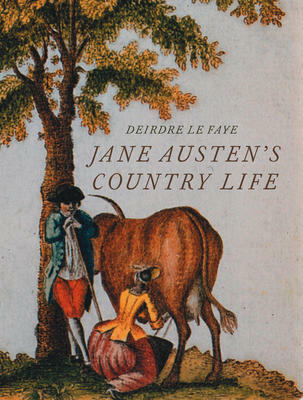 There have been many books written on Jane Austen and her beloved novels, some of the most important by this author, Deirdre Le Faye. In this one, she take a close look at Jane Austen’s life in the countryside around the two towns where her father had his vicarages. These were Steventon and Chawton in Hampsire, South-West England. Her father had studied at Oxford before becoming a clergyman and Le Faye has already written about the scholarship and love of books in Jane’s background. But her father also inherited considerable land-holdings and ran large family estates where they kept horses, cows and a chicken run. Her mother, who had eight children, also turned her hand to farming. Jane herself got totally involved in this work which helps explain her down-to-earth attitude in describing the characters in her books. She loved the country and would sometimes say she thought it must form one of the joys of heaven. This book is full of pictures with contemporary paintings of this early period. Jane lived from 1775 to 1817. Her 41 years produced books more popular today than they were 200 years ago. This study goes a long way in explaining this, and is a delight to read. Reading Northern Dancer is almost like going to a horse-race. The thrilling action takes place in a few scant moments (at the track or reading this book) but the background story to this amazing Canadian thoroughbred is totally engrossing. Northern Dancer belonged to the Canadian business tycoon, E.P. Taylor. His major hobby was building up a stable of race-horses first outside Toronto, later in Maryland, U.S. We learn how he acquired Northern Dancer, a short, chunky colt who didn’t look like anything until he started to run. His Argentinian trainer played an important part, as did the jockey Bill Hartack. It is now 50 years since the time the legendary horse won two of the Triple Crown races in the U.S. and Canada’s Queen’s Plate. He became a Canadian hero, just at the time we were still seeking our own identity and getting a Canadian flag. 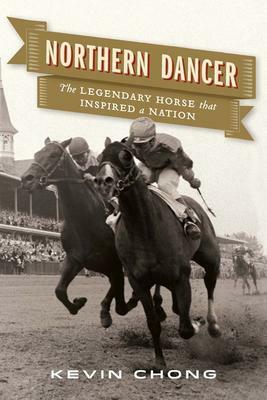 At the time of his running success, l964, the author Kevin Chong points out, Canadians could not have realized what an impact Northern Dancer would ultimately make on his sport. He left the track this same year and would become the greatest sire of his breed. About three-quarters of the thoroughbreds alive today, including the forty thousand foals born every year, carry Northern Dancer in their bloodline. In his career as a stallion, he had produced 635 foals, 467 winners, and l47 stakes winners. Kevin Chong was born in Hong Kong and raised in Vancouver. He has written four other books, including the race-track memoir My Year of the Racehorse. He teaches creative writing at the University of British Columbia. He has a winner in Northern Dancer. 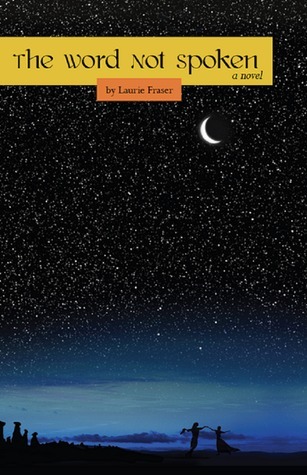 Local author, Laurie Fraser, will be here on Saturday, June 21 to sign copies of her new novel The Word Not Spoken from 12:00-2:00pm. “A Canadian backpackers falls face-flat in love with a charismatic carpet salesman while on holiday in Cappadocia, Turkey. Leigh doesn’t learn of Ahmet’s work as a freedom fighter until after their three-day Islamic wedding, but she copes with violence as readily as she learns to live without an oven or hot water. The Word Not Spoken is a Turkish adventure which addresses human rights, risk and the requirements of love. May was a good month for the store as customers begin stocking up for the summer. The May best-seller list (see below) was an eclectic mix with many of the selections resulting from events at the store. One highlight event was the first of the Titles@Table 40 functions –the successor to Books n’Brew. The gathering at Table 40 was a sellout and feedback has been very positive. The “family style” dinner around the harvest tables encouraged interaction and I met some interesting people. The two speakers were very engaging. The next event is on Sunday June 15 with non-fiction authors Diana Beresford-Kroeger and Heather Menzies (see the separate announcement for details). There will be a couple of adjustments in order to finish the event a little earlier-the start time is at 5.30p.m. and the food service will be a little faster. We realise that sometimes someone can’t attend the event even after paying the deposit but if you let the Bookstore know, we may have a waiting list to fall back on so as to fill the vacant spot. Our customer survey is almost completed and I’ll share some results with you next month. We’ve had a good rate of response and we thank you for that. The information and the suggestions that we received will be very useful in guiding us forward. There was no demand for major changes but there were some helpful suggestions. If you’re looking for summer reading suggestions, you might want to check out the latest New Edinburgh News where all the staff has contributed ideas from books they have read. From our survey of customers, we’ve realised that we need to revise our e-mailing lists (and also we need to comply with the latest legislation on e-mail-outs). Some customers have asked for monthly e-mail updates. If that interests you, be sure to let us know, confirm that we have your e-mail address on file and give us permission to send you occasional updates. 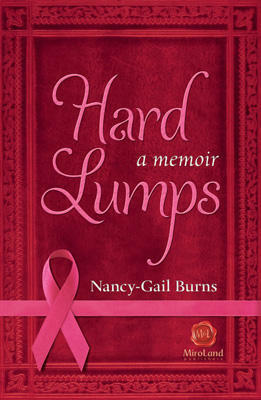 Local author, Nancy Gail Burns will be in the store on Saturday, June 7 from 1:00 to 3:00pm to sign copies of her new book Hard Lumps. The evening starts at 5:30pm with dinner, followed by the author presentations and book signing. Attendees must reserve their spot at the bookstore with a non-refundable deposit of $20.00 which will go towards the cost of the meal (a set menu with a vegetarian option). The total cost of the meal is $37.50, which includes a three course meal (family-style). No substitutions will be allowed. Tax, 18% gratuity, and refreshments are not included. The first event of this series was a sell-out and the event was very well received. 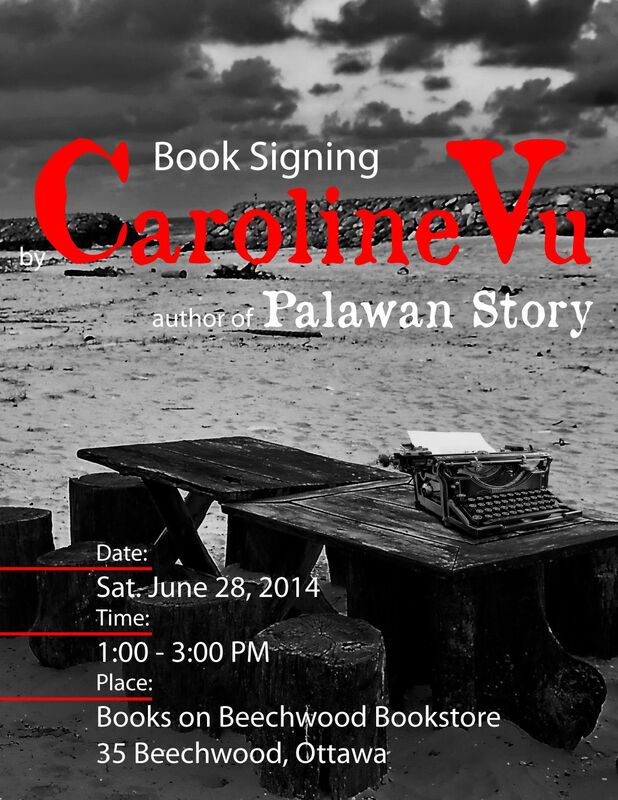 It features two distinguished local non-fiction writers who will discuss their latest works. 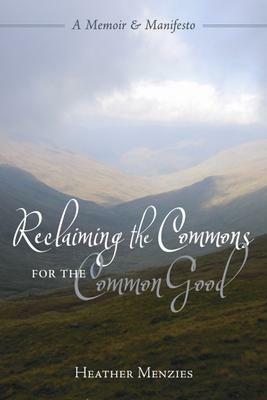 Heather Menzies has just published her tenth book Reclaiming the Commons for the Common Good inspired by her roots in the Scottish Highlands and the way of life that involved the heritage of the commons. She describes the self-organising, self-governing and self-informing principles involved and discusses their relevance to the present day. 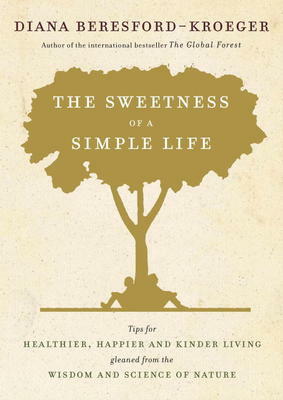 Diana Beresford-Kroeger’s newest book is The Sweetness of the Simple Life which emphasizes back to basics with tips for a healthier, happier and kinder life gleaned from the wisdom and science of nature.